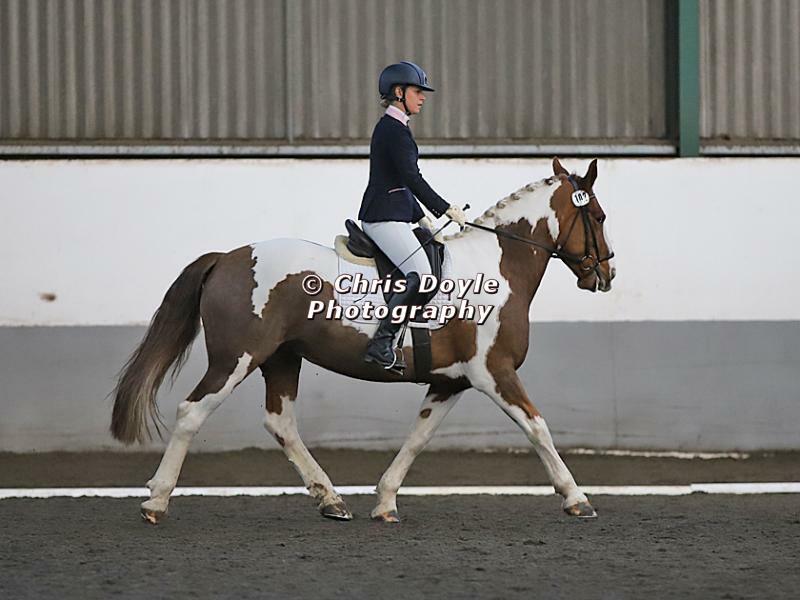 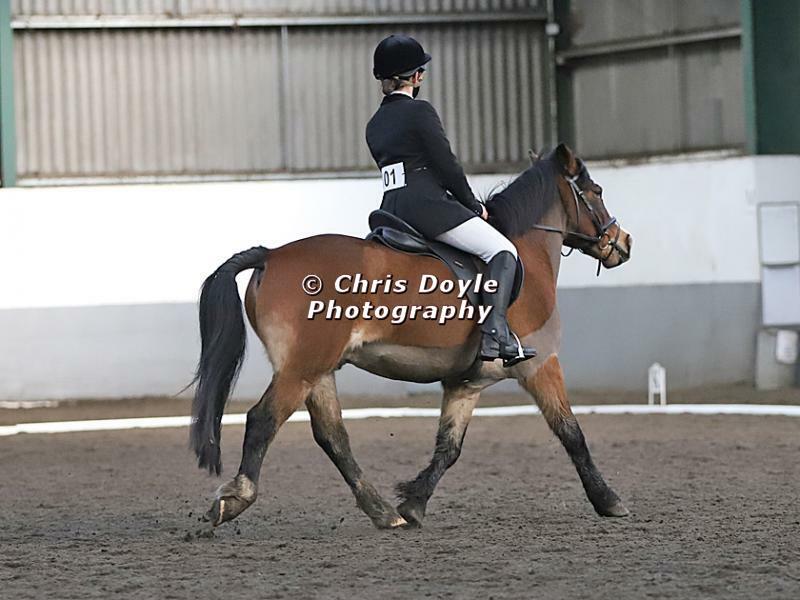 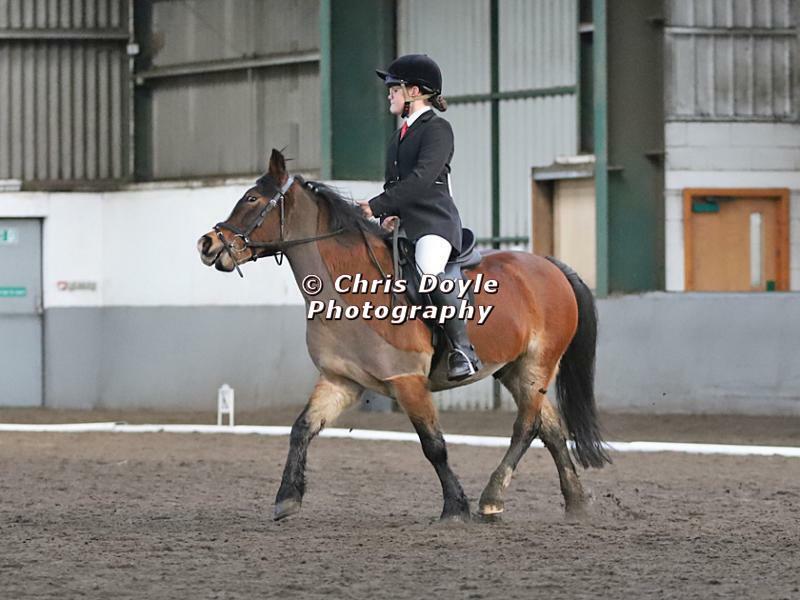 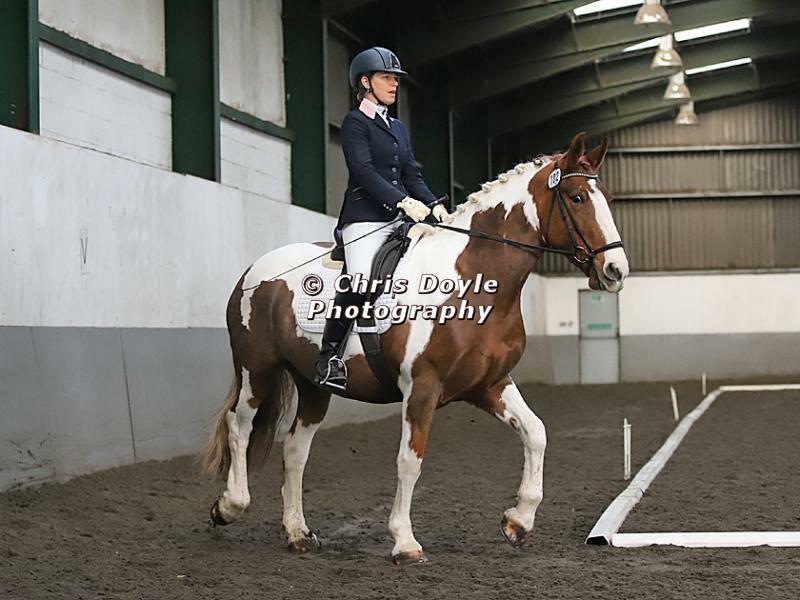 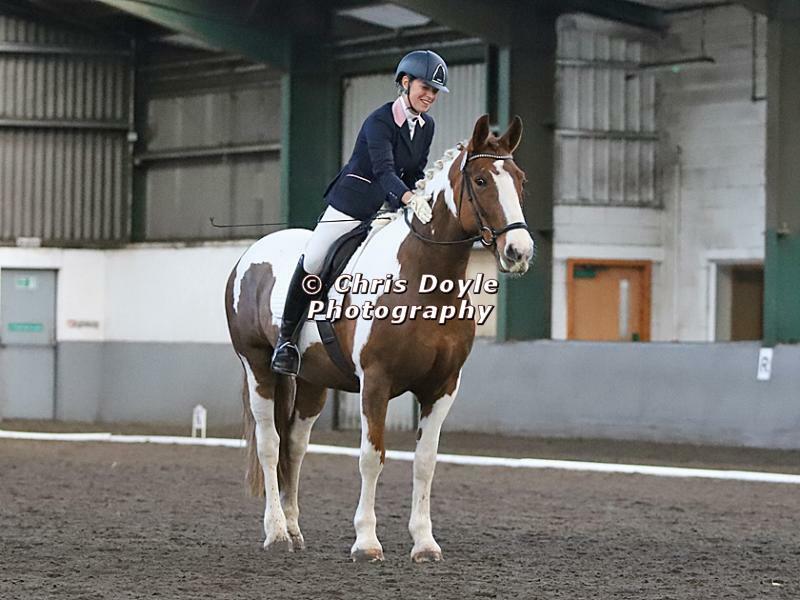 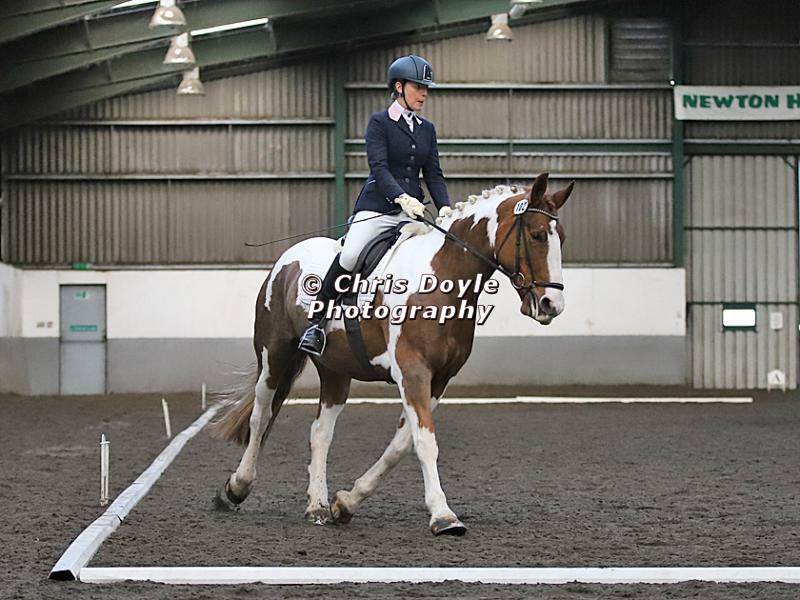 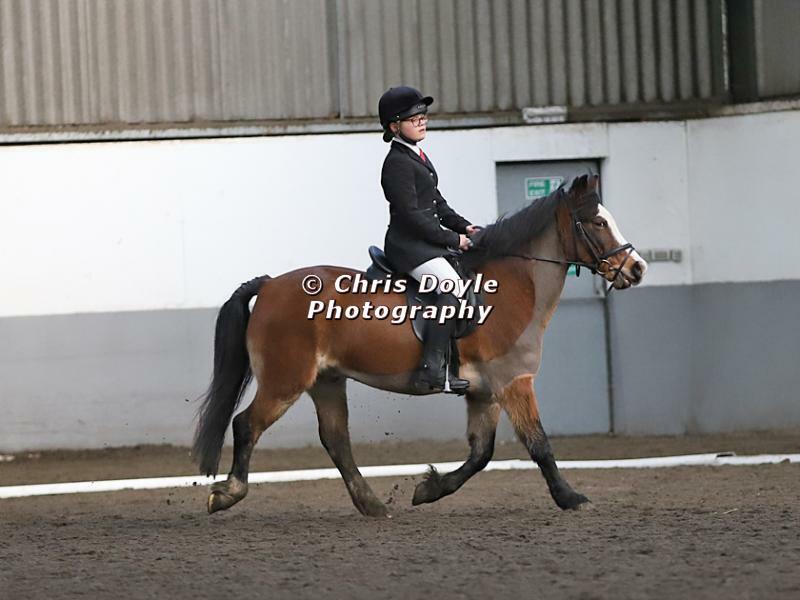 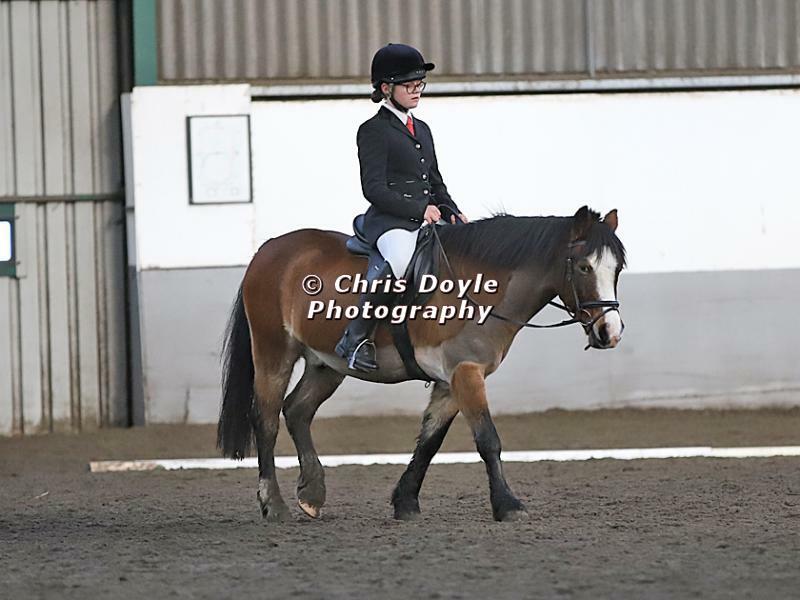 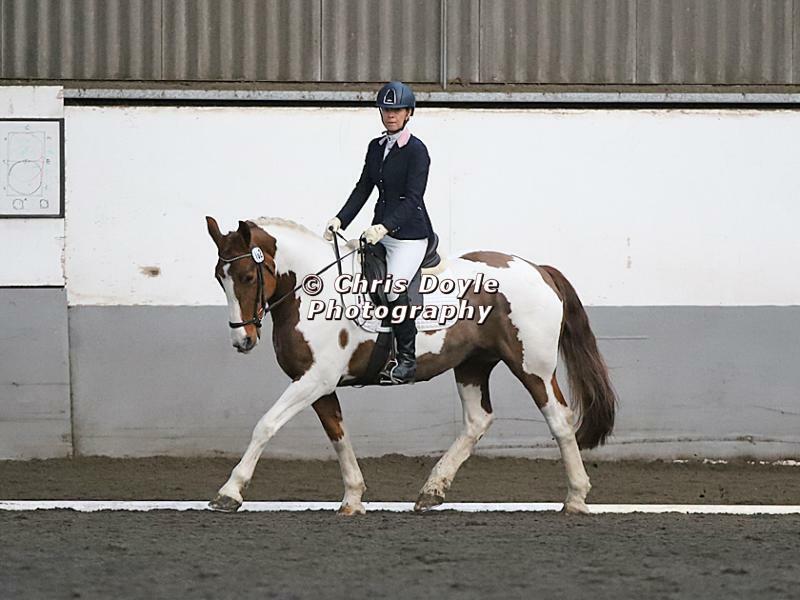 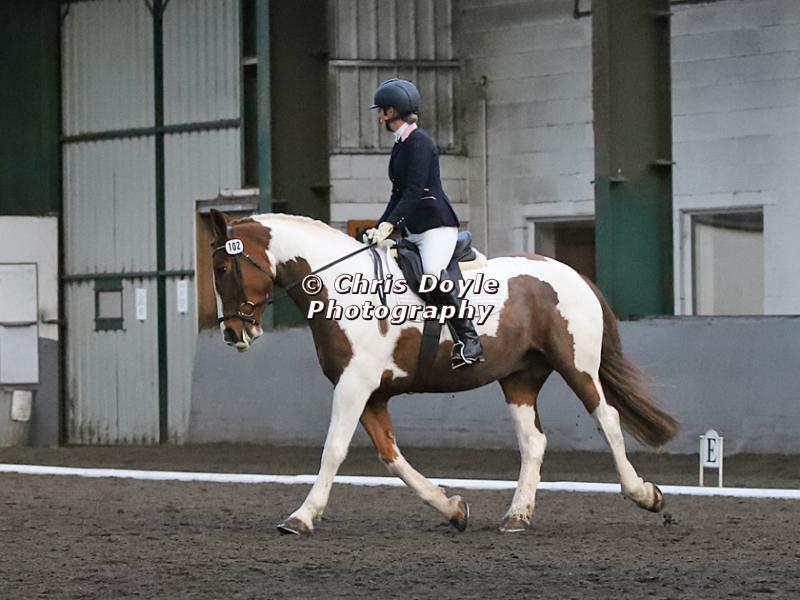 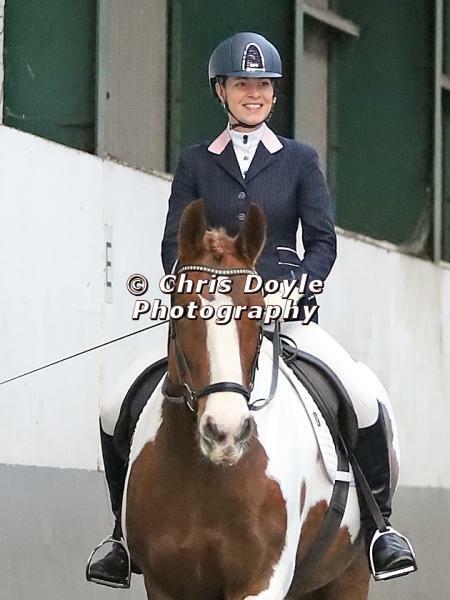 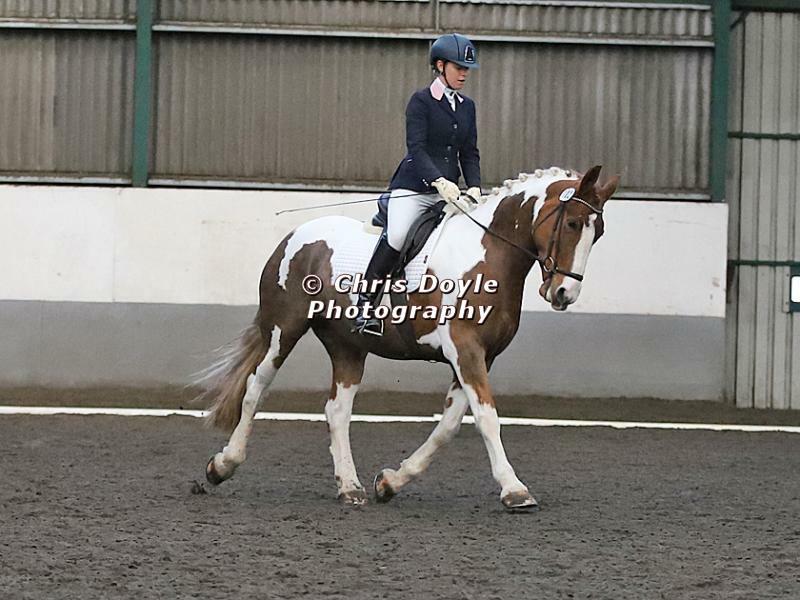 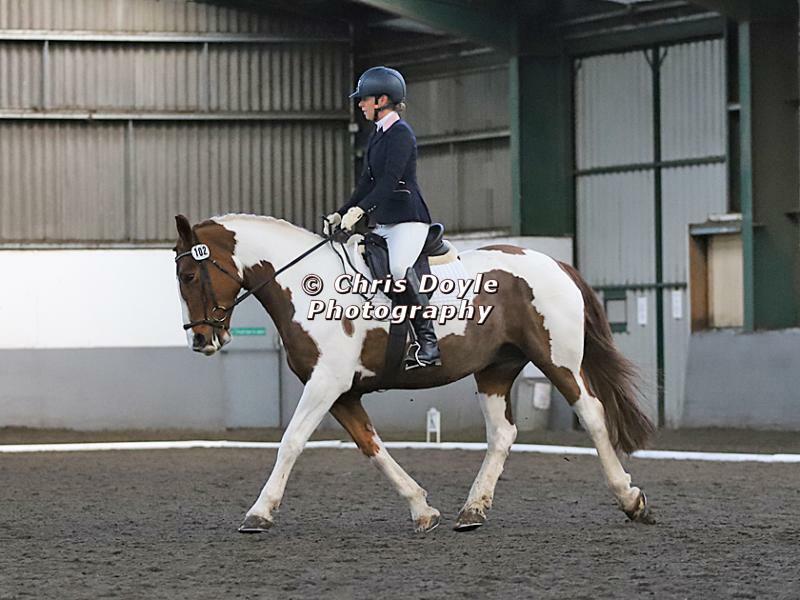 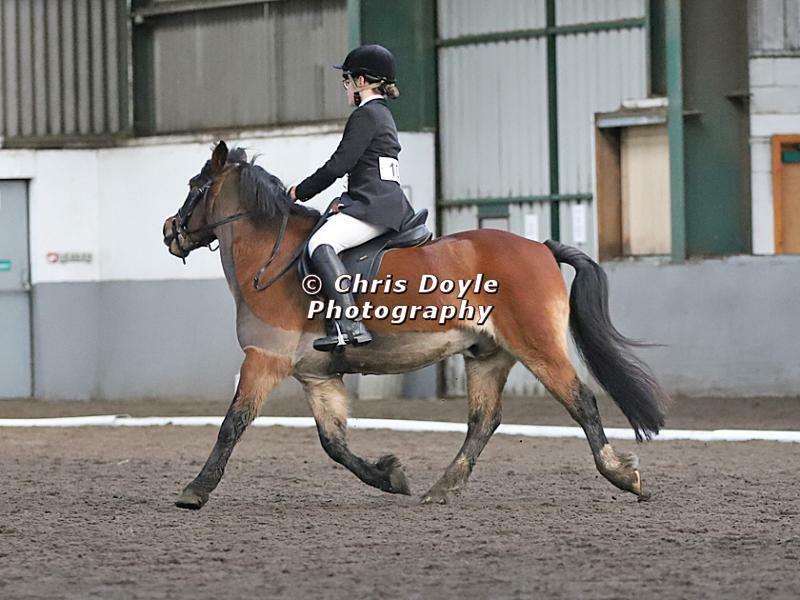 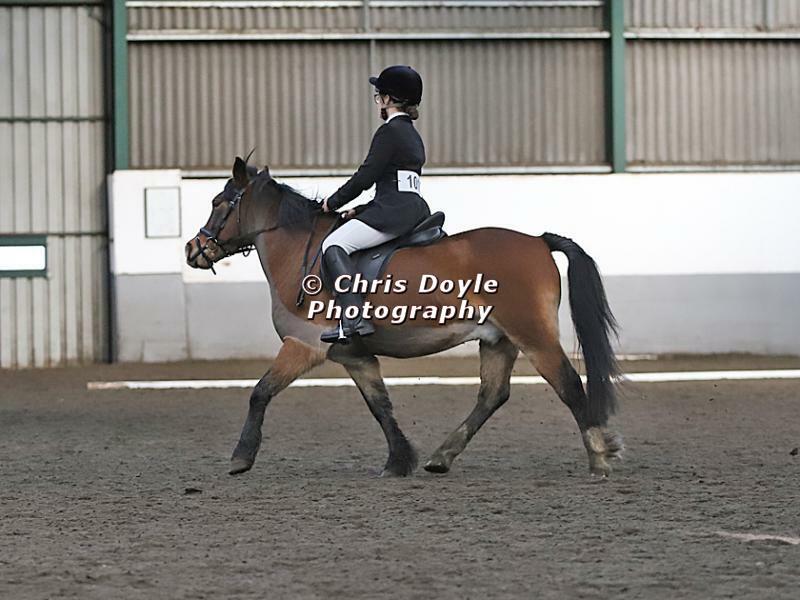 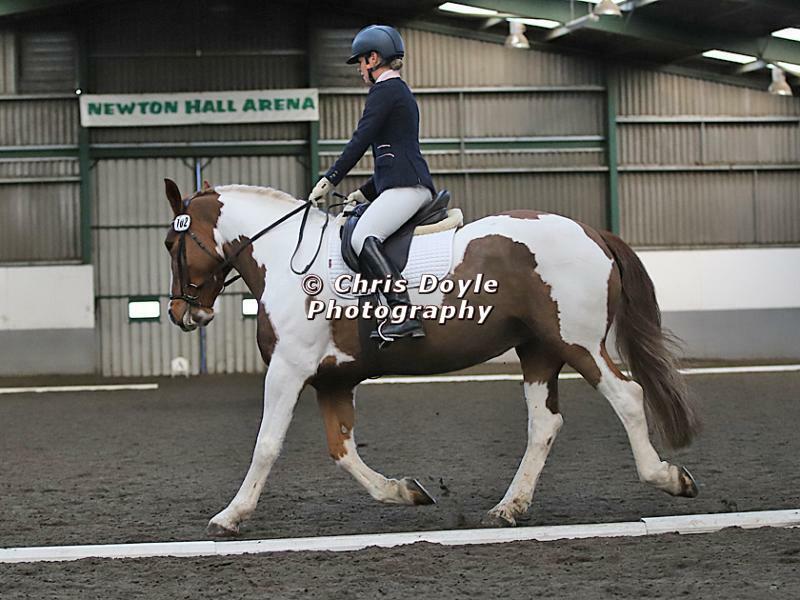 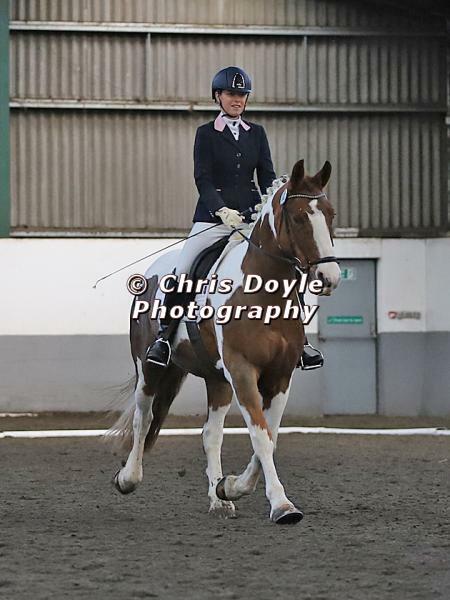 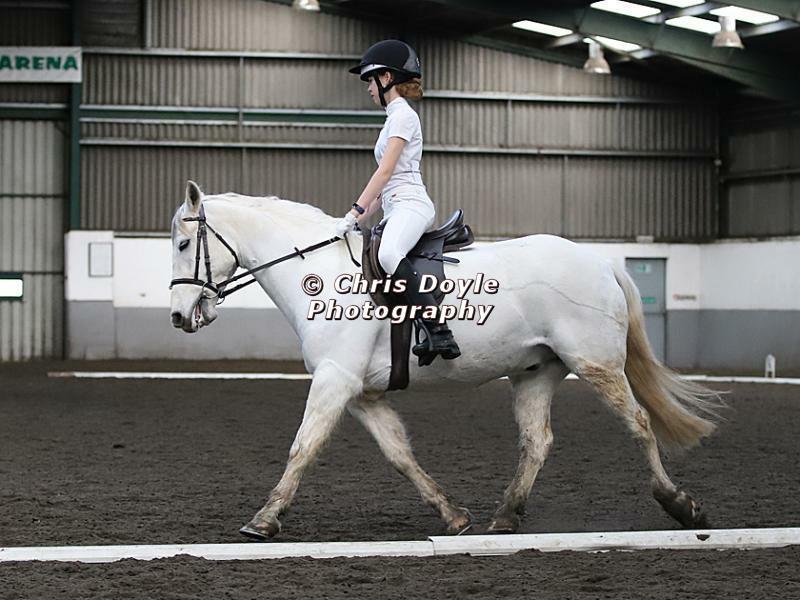 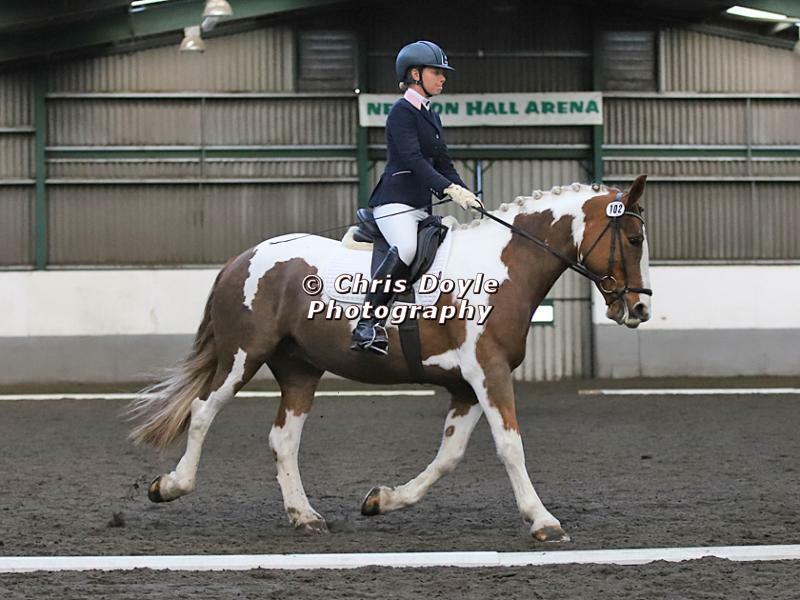 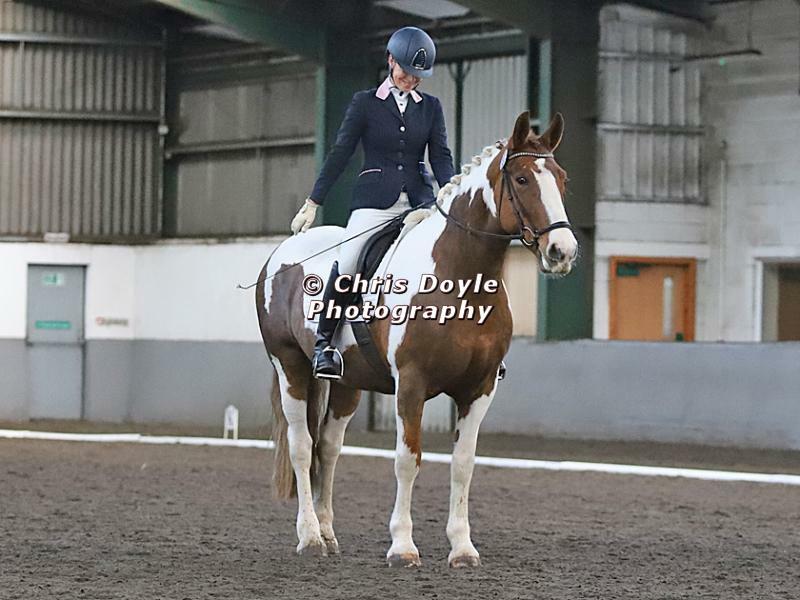 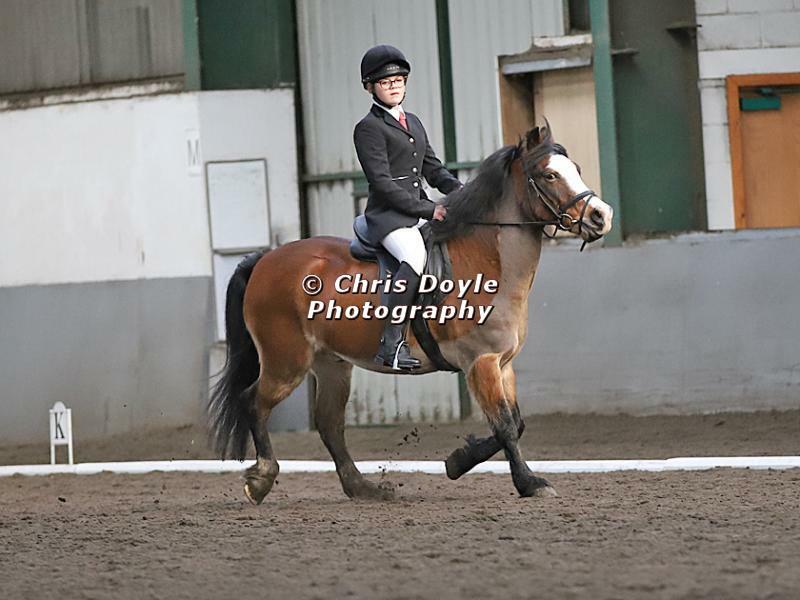 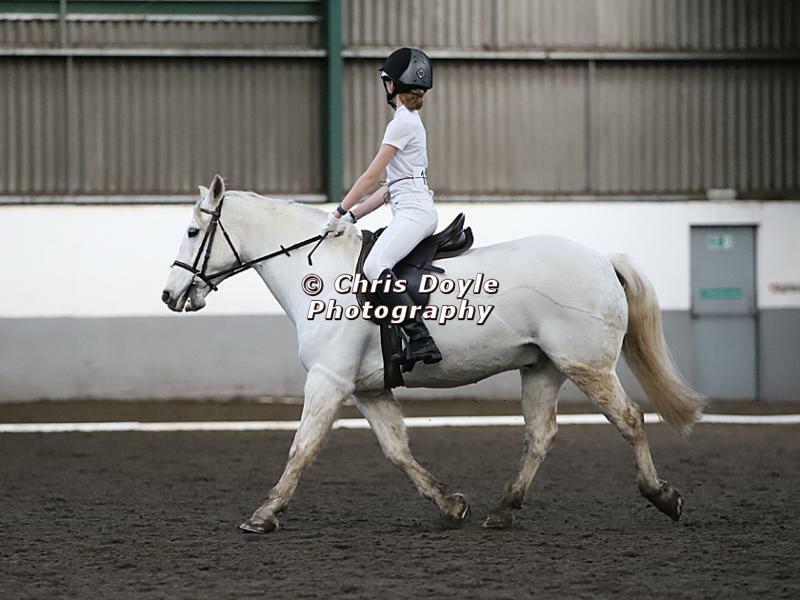 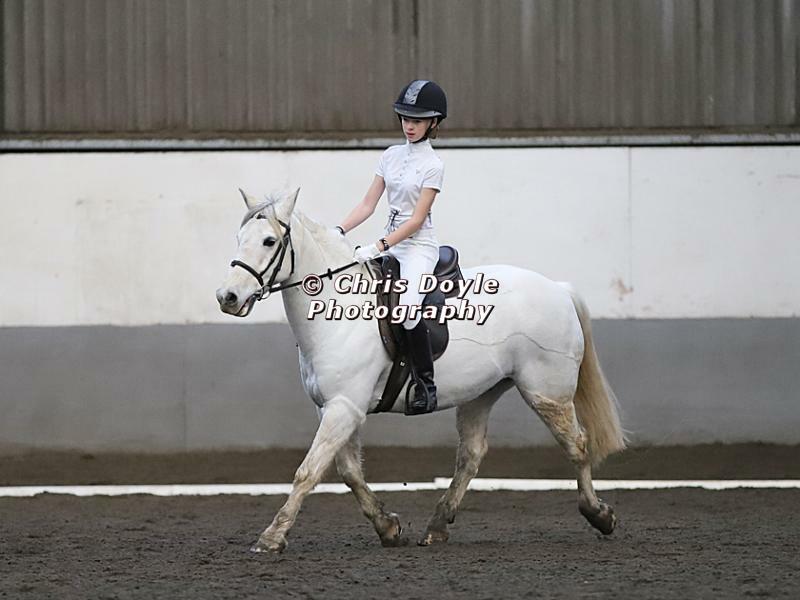 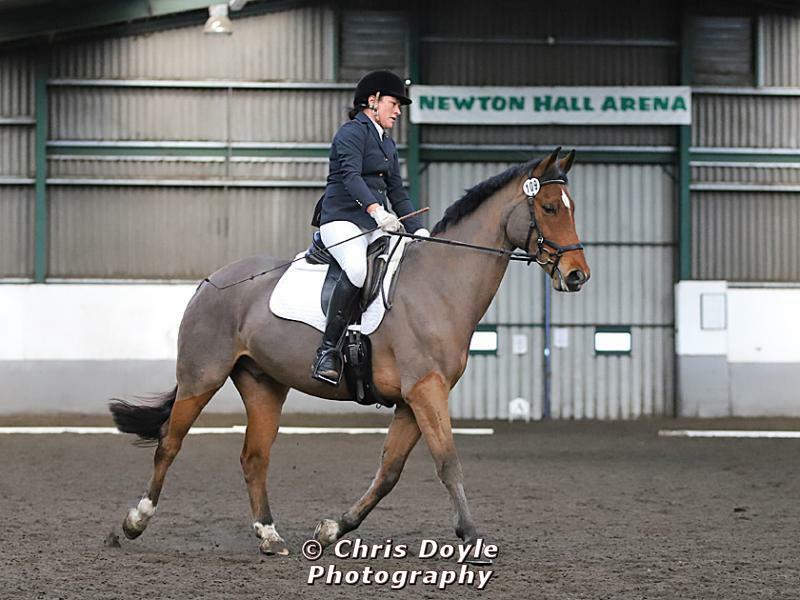 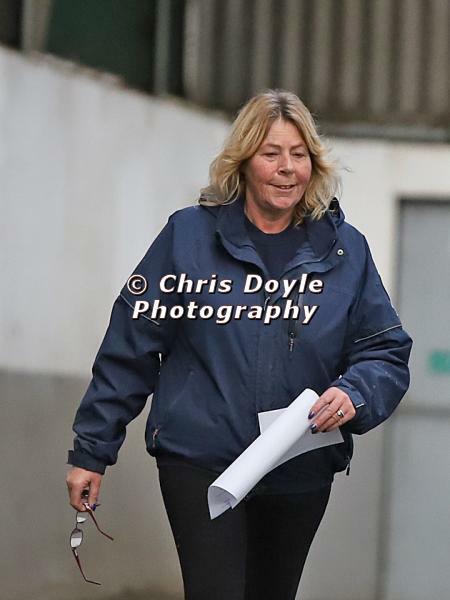 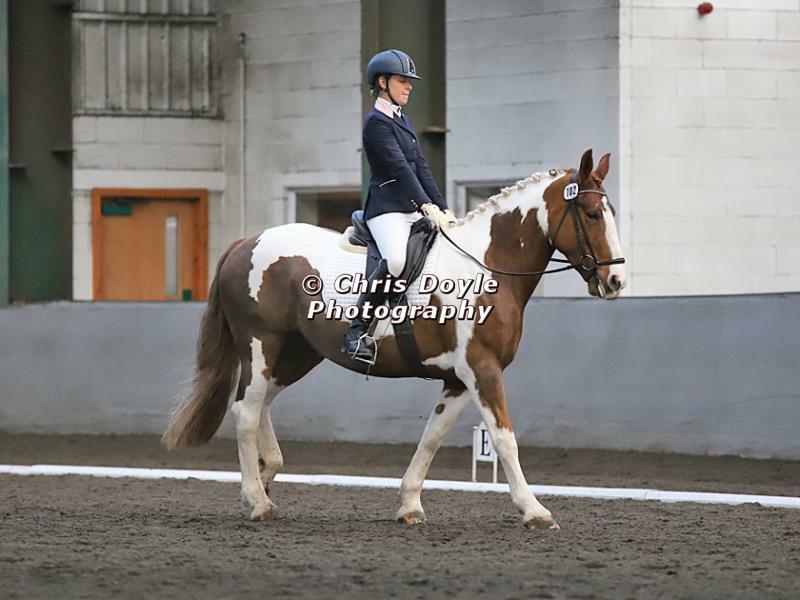 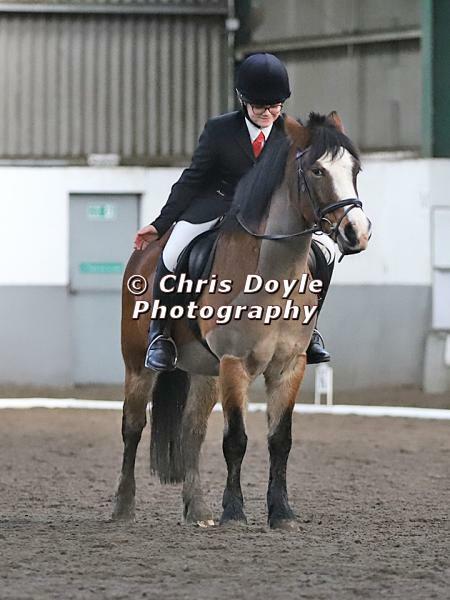 Chris Doyle Photography - NEWTON HALL EQUITATION. 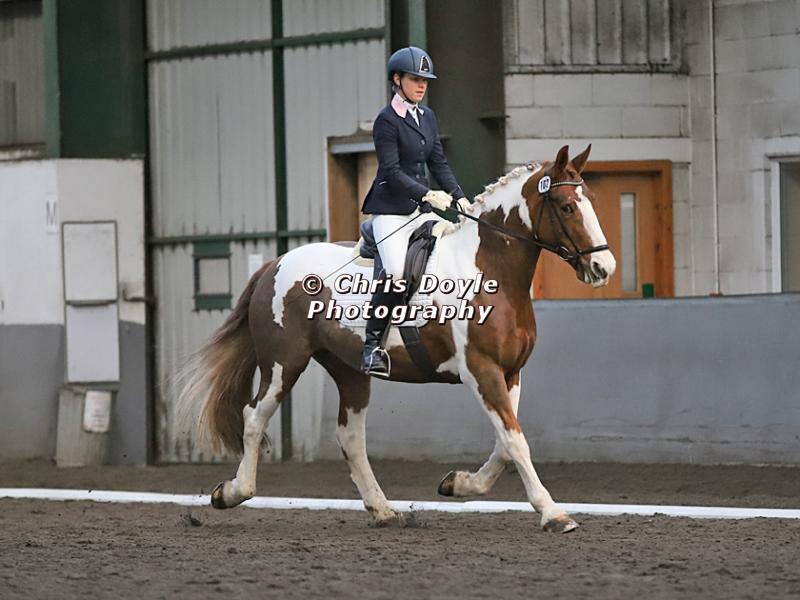 DRESSAGE. 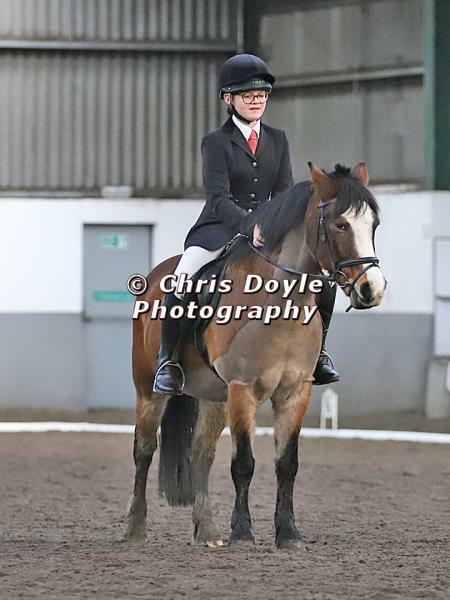 2ND DECEMBER 2018. 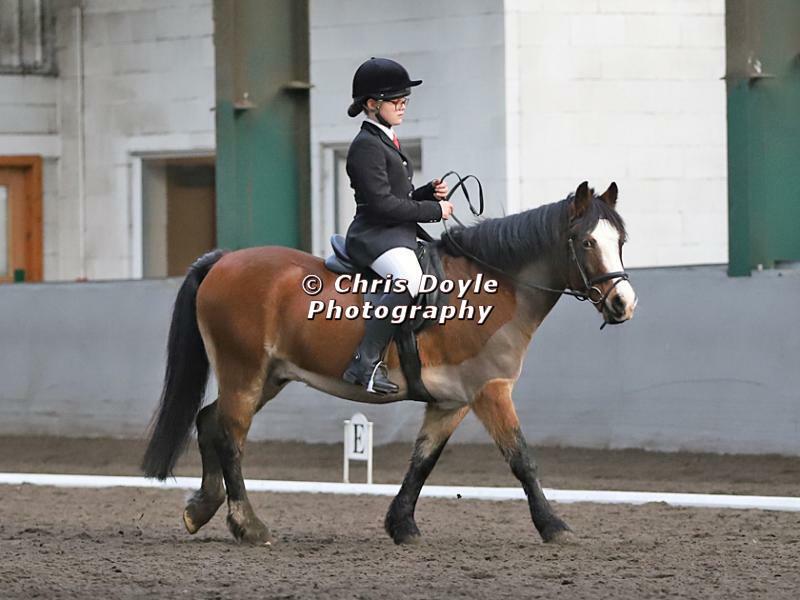 Showing 132 gallery photos, up to 30 per page.